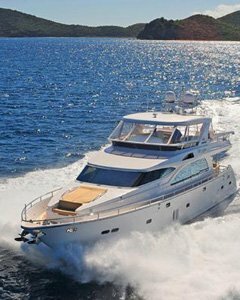 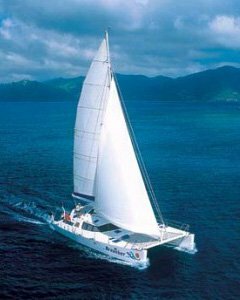 We have years of experience sailing the waters of the British Virgin Islands and Caribbean. 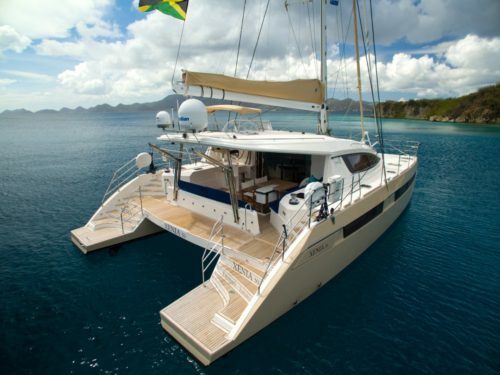 Browse through our list of crewed catamarans, motor yachts and sailboats or talk to us directly to get our recommendations for your sailing vacation. 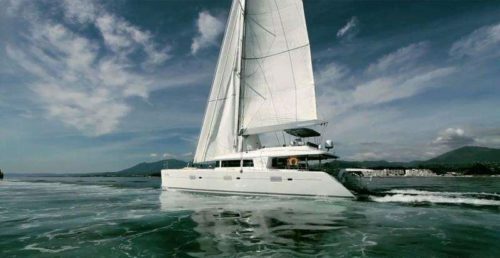 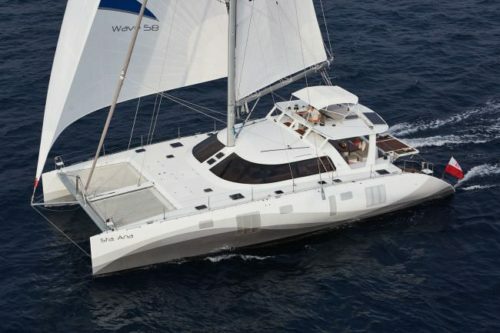 Crewed Catamarans are popular for their stability, wide decks, and ease of access. 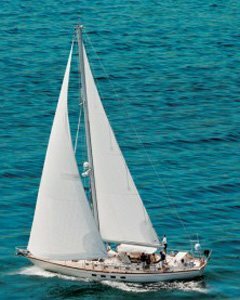 If you are looking for a classic sailing vacation with all the modern conveniences, a crewed sail boat (monohull) charter is for you.